will move in together in a new town here in Iceland and I am super excited for that. stylings. 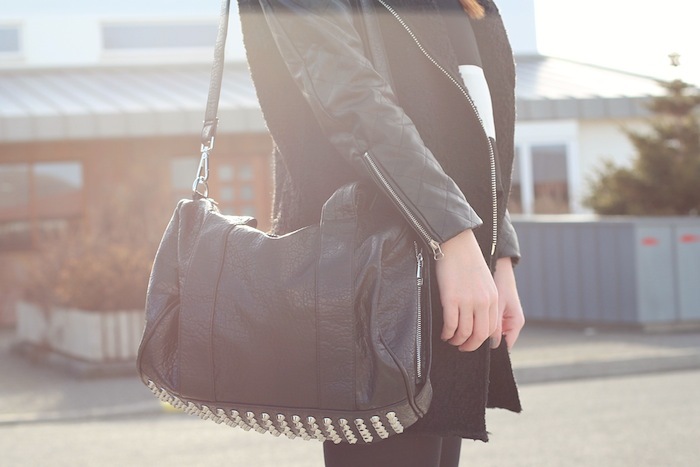 I got it from VJ Style as well as my studded bottom bag, which is so gorgeous! 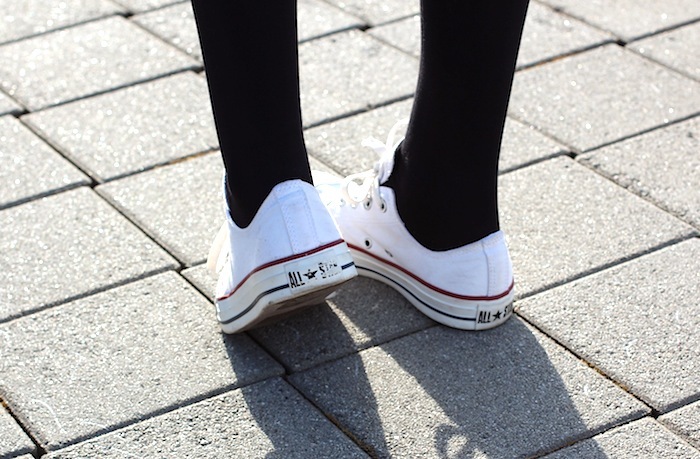 I love the Converses paired with this look.. so cute! Love this look! You do black and white so well!